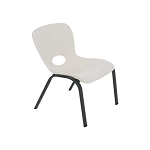 Finally an affordable, yet durable chair for toddlers to elementary age children. 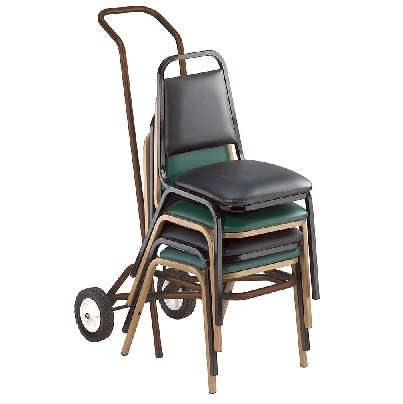 Lifetime Stacking Chairs are Designed for Durability, Contoured for Comfort. 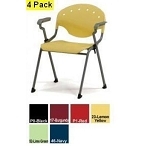 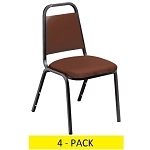 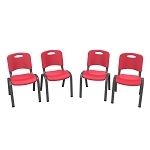 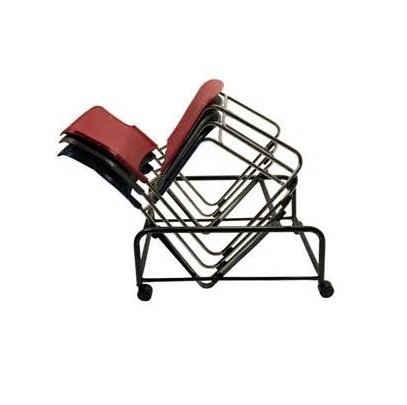 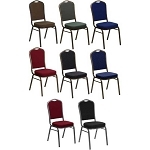 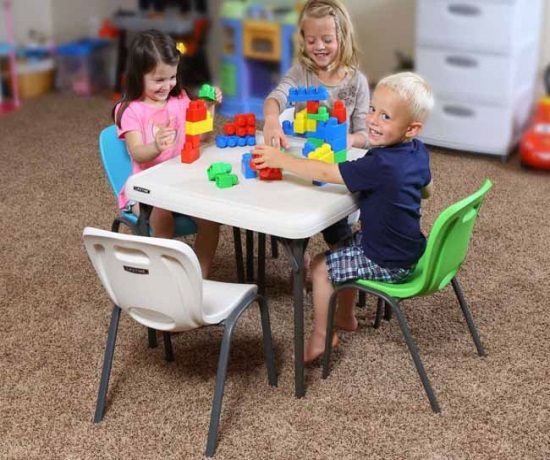 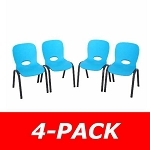 These stacking chairs are great for the cafeteria, corporate banquets or casual gatherings. 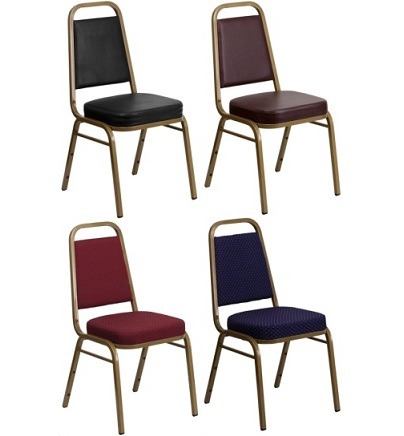 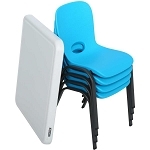 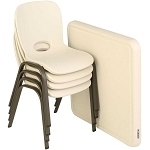 High weight capacity stacking chairs from Flash Furniture. 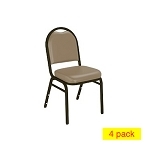 If you do not need stackable chairs, we also carry Lifetime Chairs. 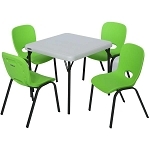 If you need some tables for your seating needs, please check out our Lifetime tables.